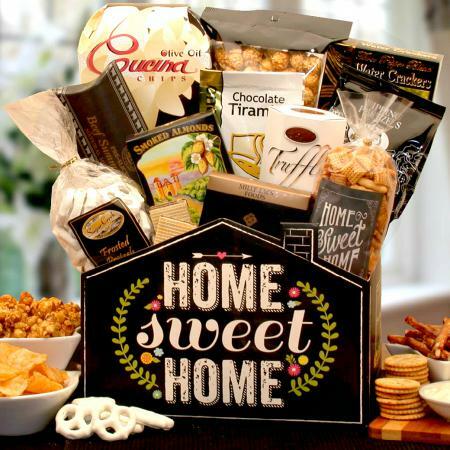 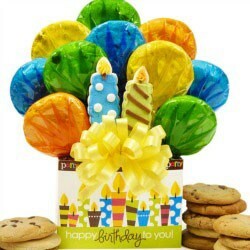 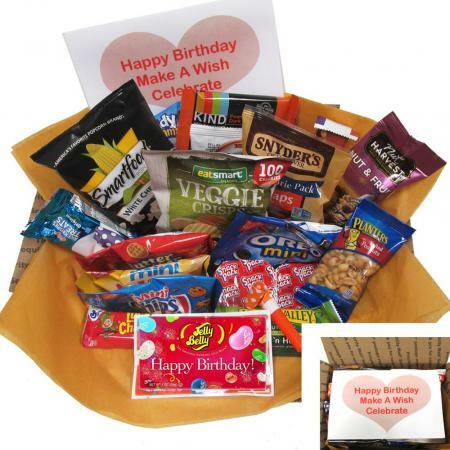 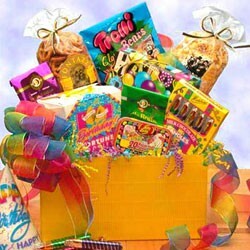 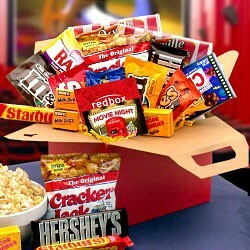 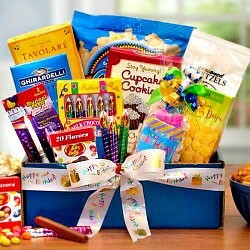 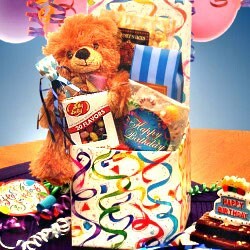 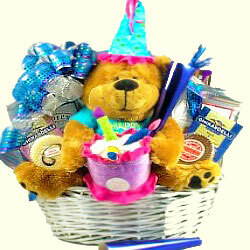 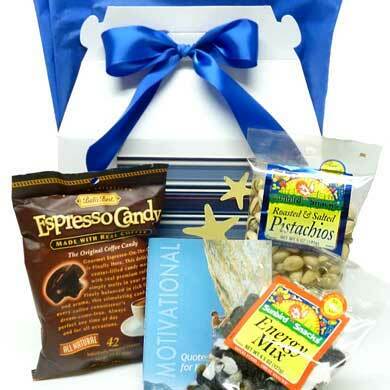 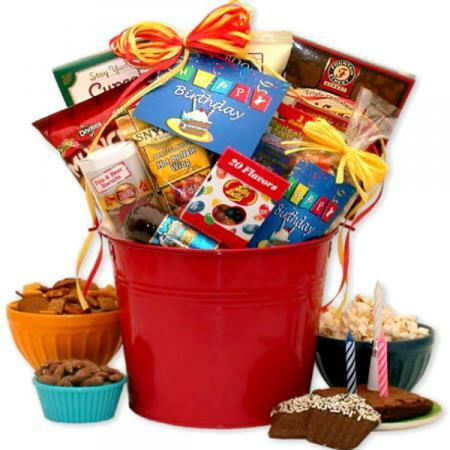 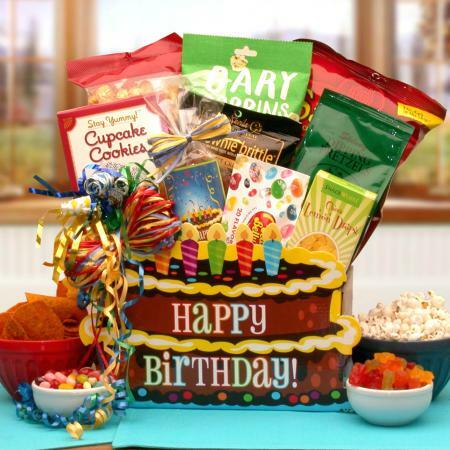 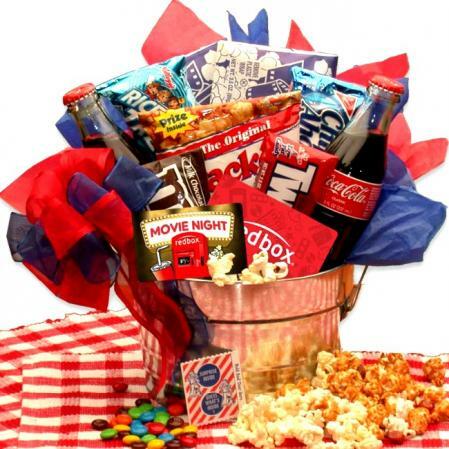 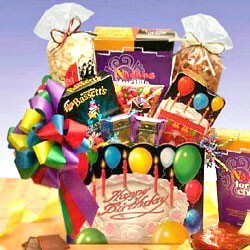 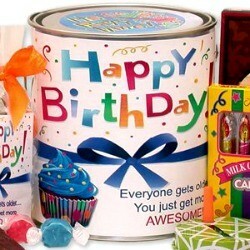 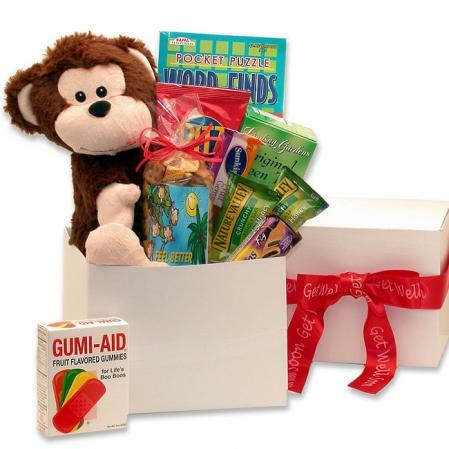 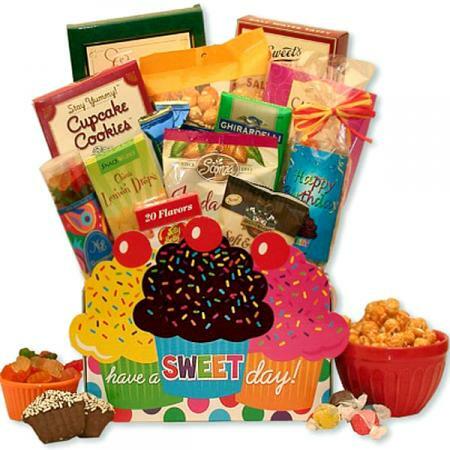 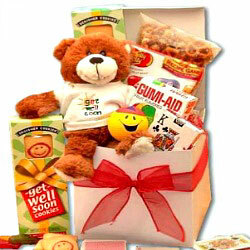 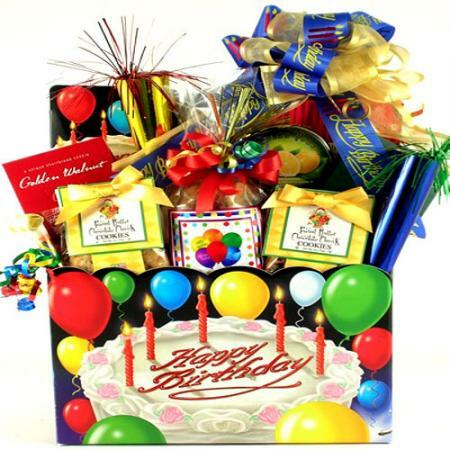 Birthday Care Package sends your birthday wishes across the miles. 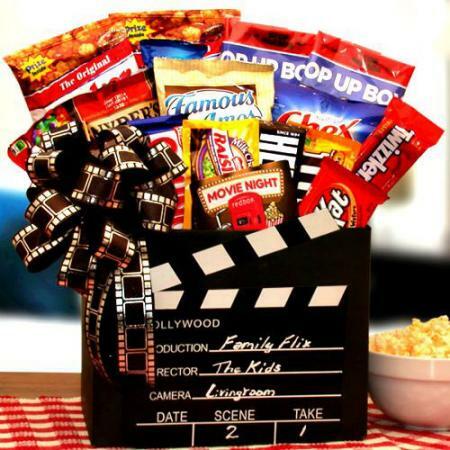 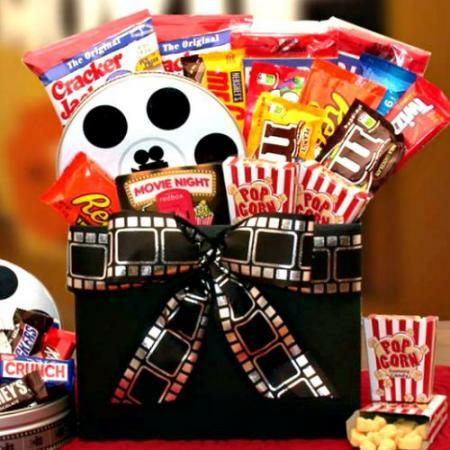 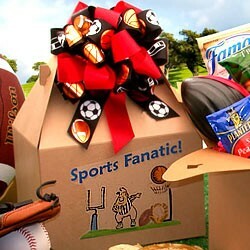 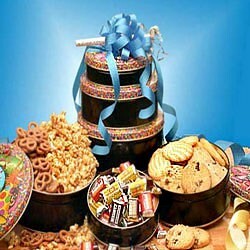 Filled with fun snack favorites to help them celebrate their special day. Birthday Care Package is a fun way to say happy birthday from long distance. 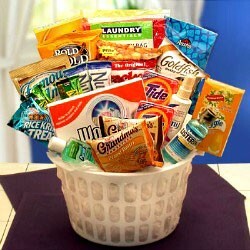 We use quality, name brand snacks that we'd give to our own families! 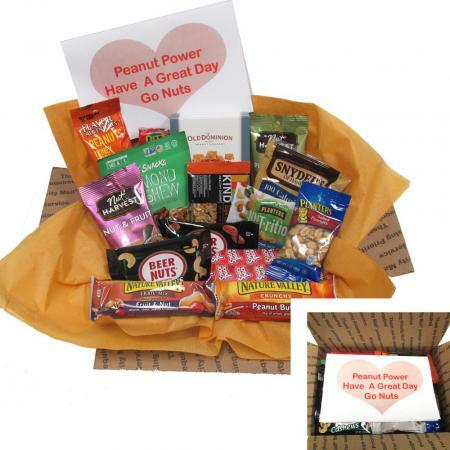 All items are packed into the shipping box. 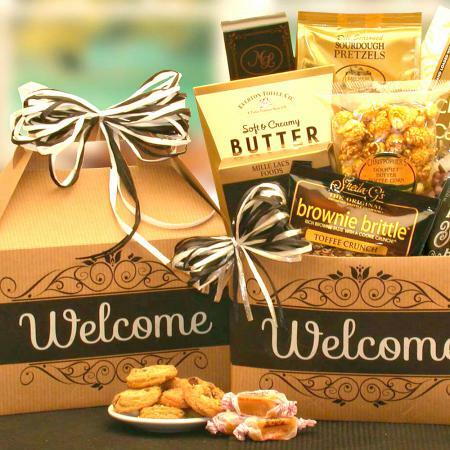 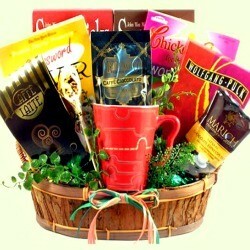 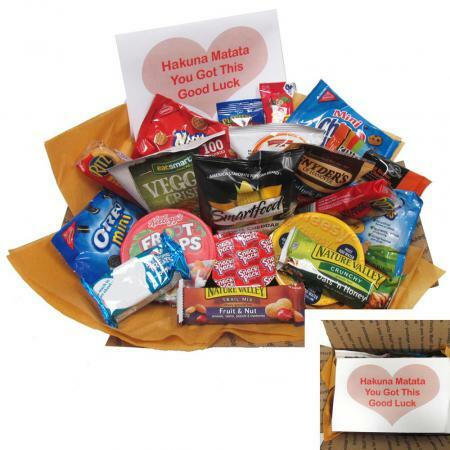 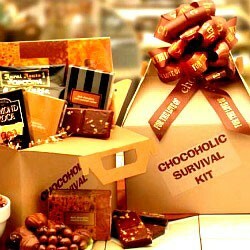 Your care package includes a special care package note as shown, and your gift card message. 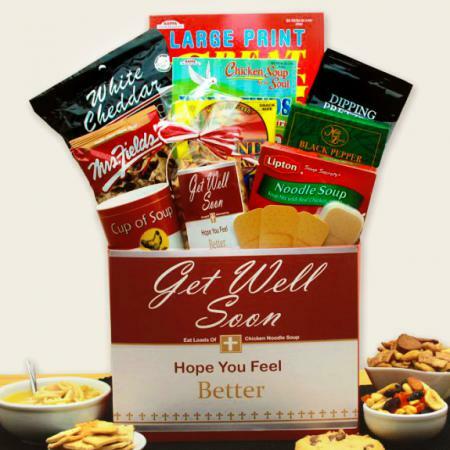 Be sure to include your card message at check out.